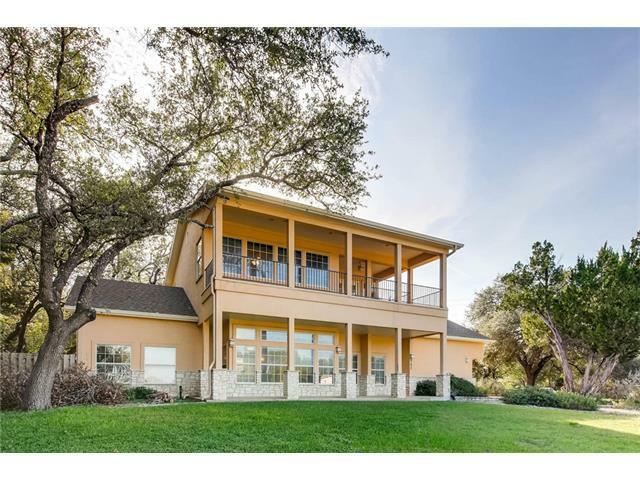 Lovely Lakeway home w/ a pool & Lake Travis views! 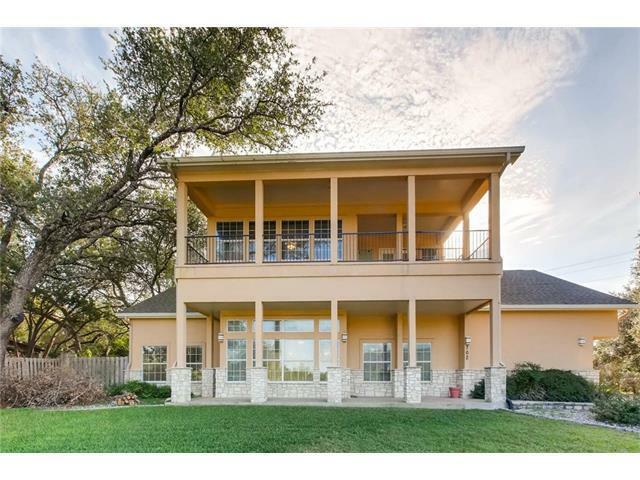 The home boasts a spacious kitchen, an extra sitting room, oversized 2 car garage, 2 master suites- 1 down & 1 up, a huge game room w/ french doors leading to a balcony w/ gorgeous Lake Travis & hill country views! The view is much better in person- Come see it for yourself!! 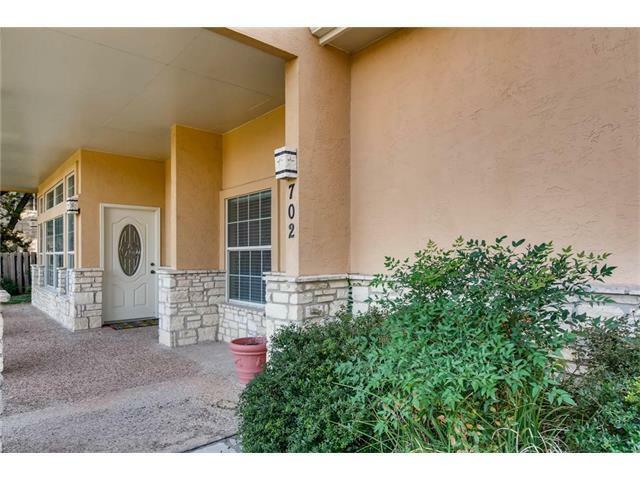 The backyard is large & private w/a gazebo & backs to a wonderful park. 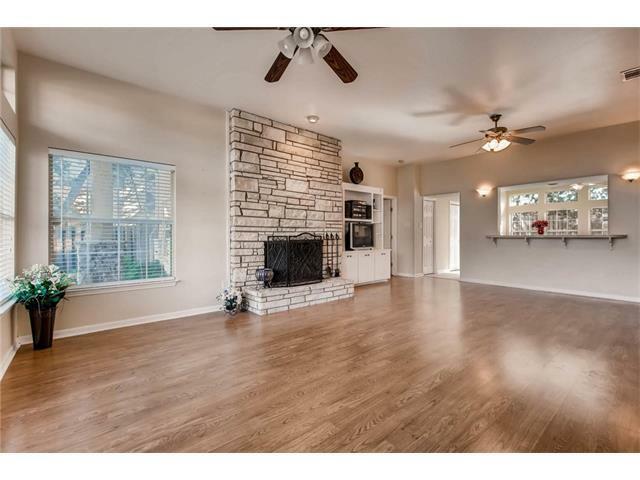 This home was updated to a two story in the 1990's. Highly acclaimed Lake Travis ISD. Property listed by Ruzicka Real Estate.